Who the hell does Pearl Jam think they are? In their 23rd year as a band, and with a bank vault’s worth of retrospective film footage and non-stop touring under their belt, these guys are supposed to be tired, uninspired and playing it by the numbers at this point. 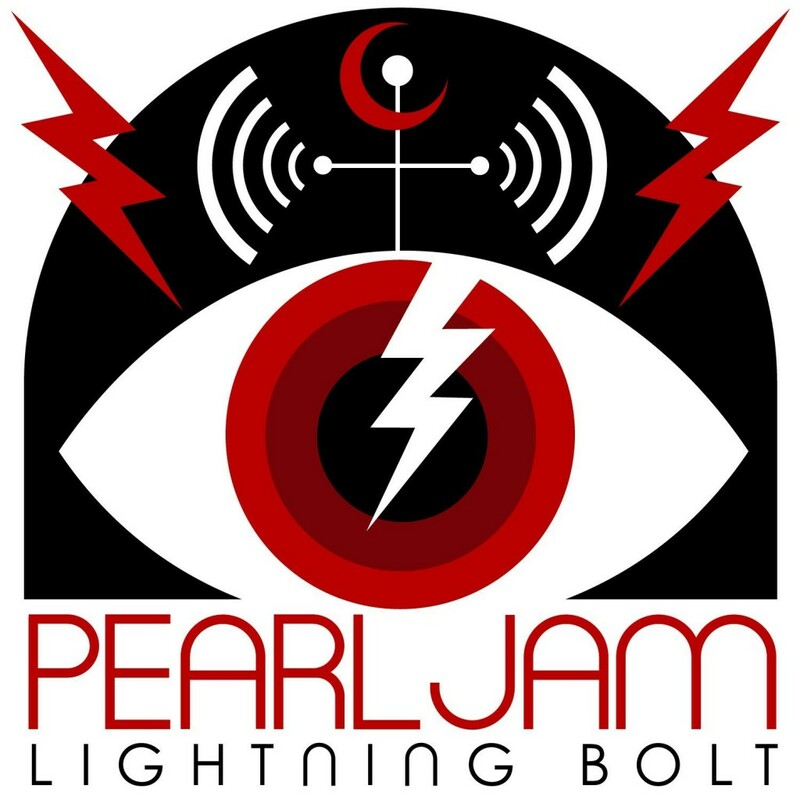 With the release of Pearl Jam’s tenth studio album, Lightning Bolt, it’s as if the band didn’t get that memo­—the record is reckless, lean and unafraid of chance. Vedder and company rip relentless through the first two tracks at a punk-neck pace before hints of acoustics appear in, “My Father’s Son.” We get all the way to track ten before a ukelele unveils itself. Beyond the balladry, the album waxes from QOTSA-like speed rock in, “Mind Your Manners,” to touches of indie-synth funk with “Infallible,” (the best track on the album), and even manages a rockabilly-esque number in, “Let the Records Play”. 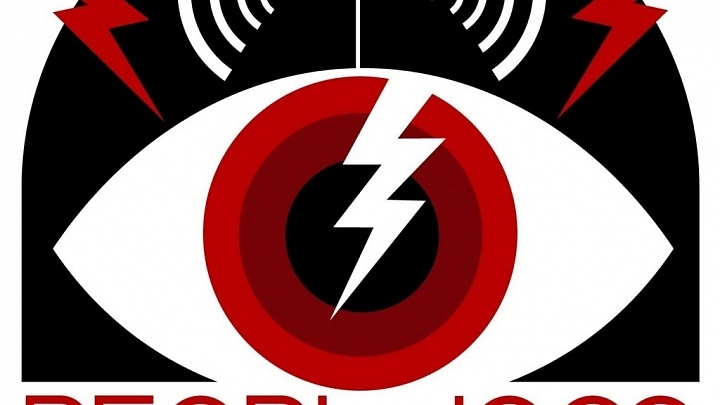 If any detraction can be found in the full length effort, it’s the unwillingness of the band to stick to a singular genre, making Lightning Bolt feel unfocused. But wait. This is a band rooted in change, grounded in transformation and lauded for pushing forward. Quite simply, Pearl Jam is beyond detraction.